Organic foods are products of holistic agricultural practices focusing on bio-diversity, soil health, chemical free inputs etc. with an environmentally and socially responsible approach that have been produced in accordance with organic production standards. People are wary to purchase organic food due to lack of confidence about its genuineness. 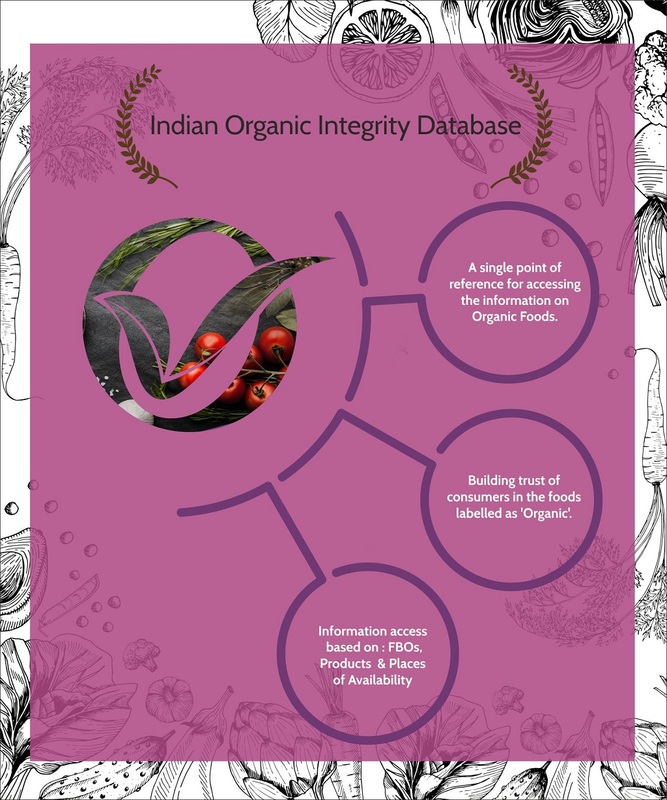 The problem of fraud and mis-labelling occurs when a Food Business Operator (FBO) marks a product as organic while it contains non-organic ingredients or where the organic production standards are not adhered to in the production process. Therefore, it becomes important to check if the food labelled as "organic" is genuinely organic. 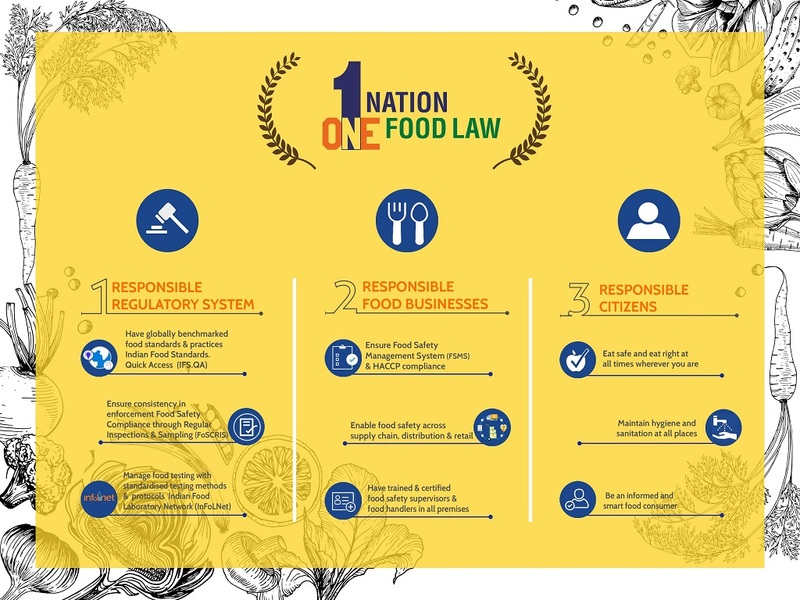 The Food Safety and Standards (Organic Foods) Regulations, 2017 are based on the standards of National Programme for Organic Production (NPOP) and Participatory Guarantee System (PGS-India). 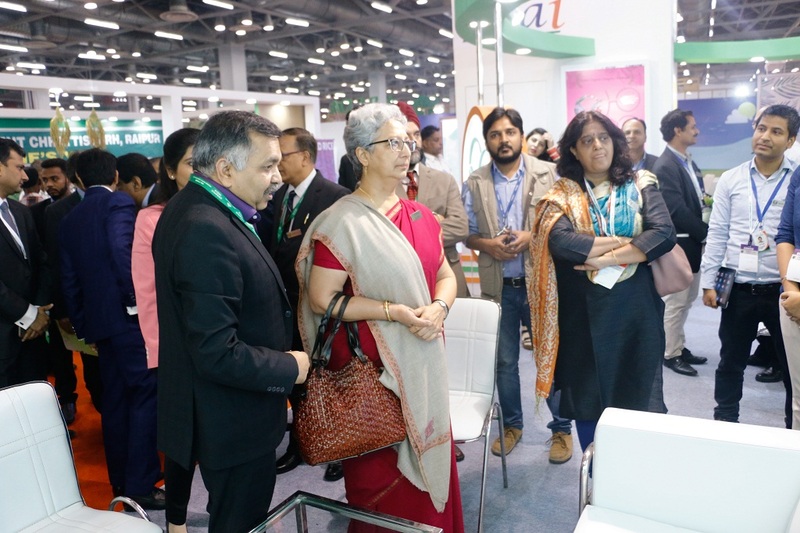 The customer will be assured of the genuineness after the Regulations are notified. 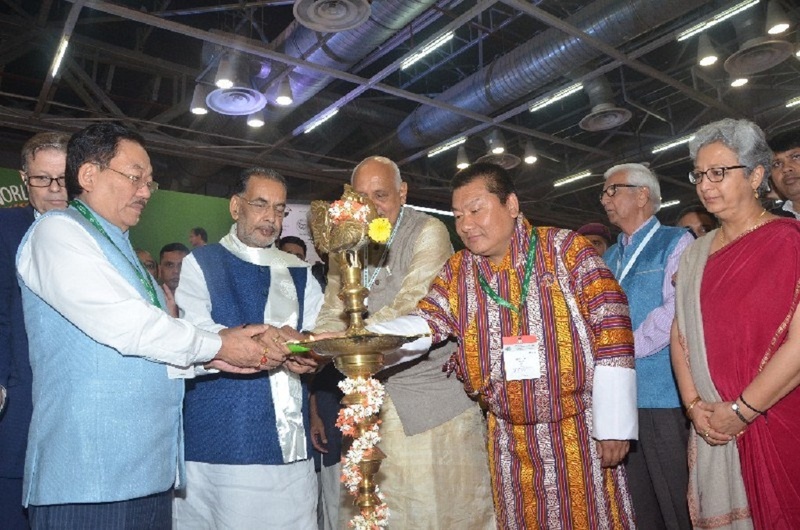 Did you know that Sikkim has been declared as the India’s first fully organic state? Did you know that total area under Organic certification is 5.71 million hectares? 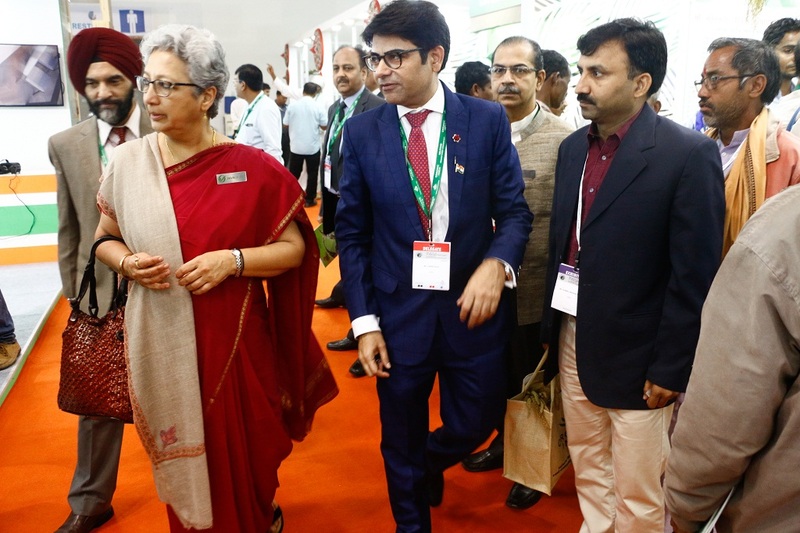 Did you know that India ranks first in terms of number of Organic producers? Did you know that India ranks 9th in area under Organic agriculture? 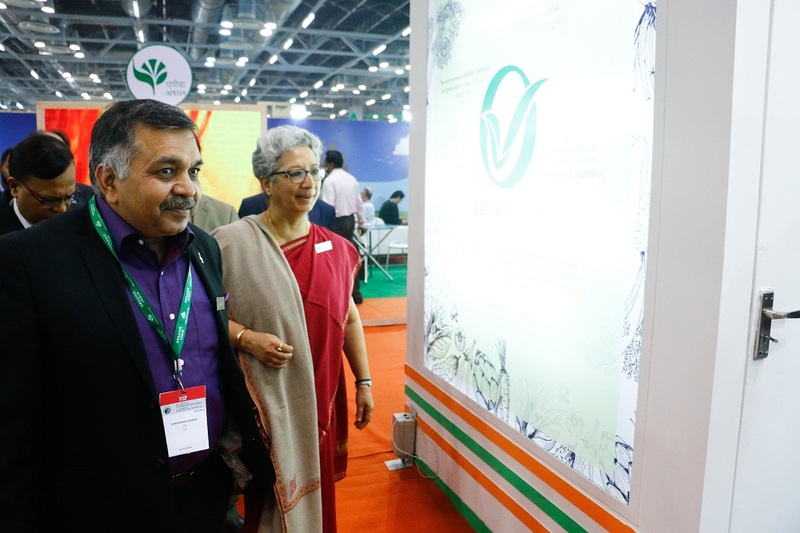 Did you know that India exports around 1.35 million MTs of certified organic foods? 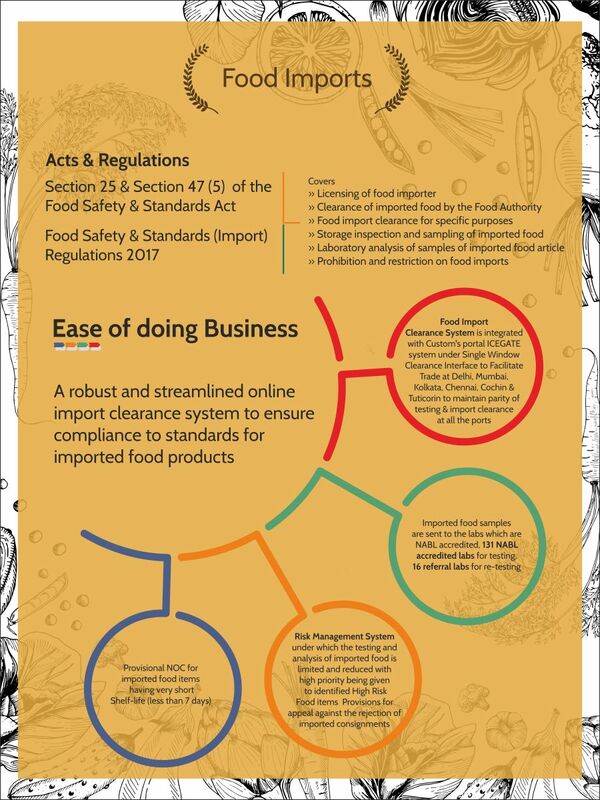 Certification of Organic Foods assures that they comply with the set standards laid out.Organic foods may be certified under NPOP or PGS. There are 28 Accredited Certification Bodies under NPOP. There are 562 Regional Councils (RC’s). 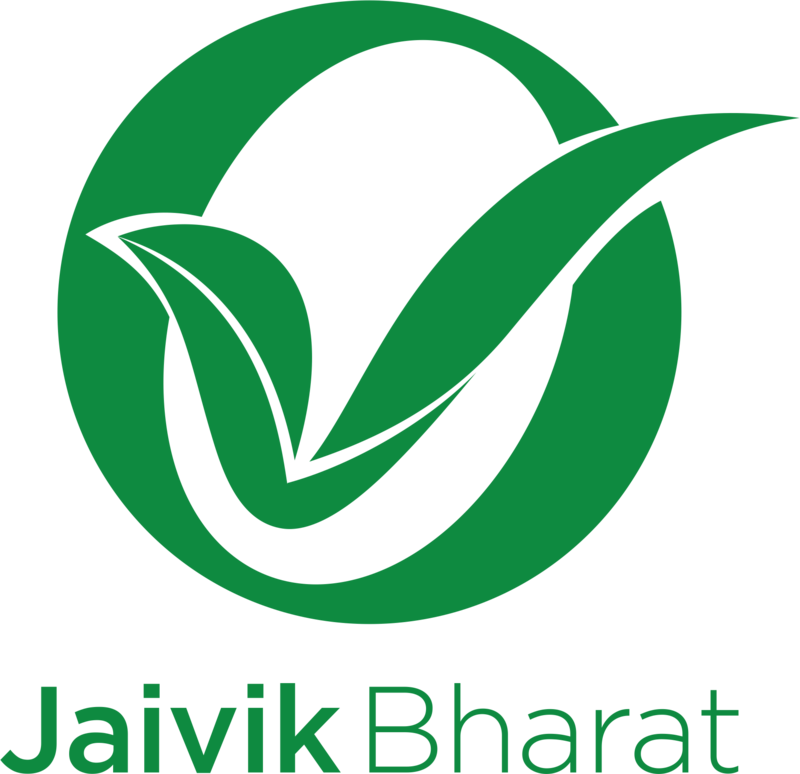 "Use of Jaivik Bharat logo will come into effect once it is notified in the Gazette of India"
Copyright © 2017 fssai.gov.in All rights reserved. 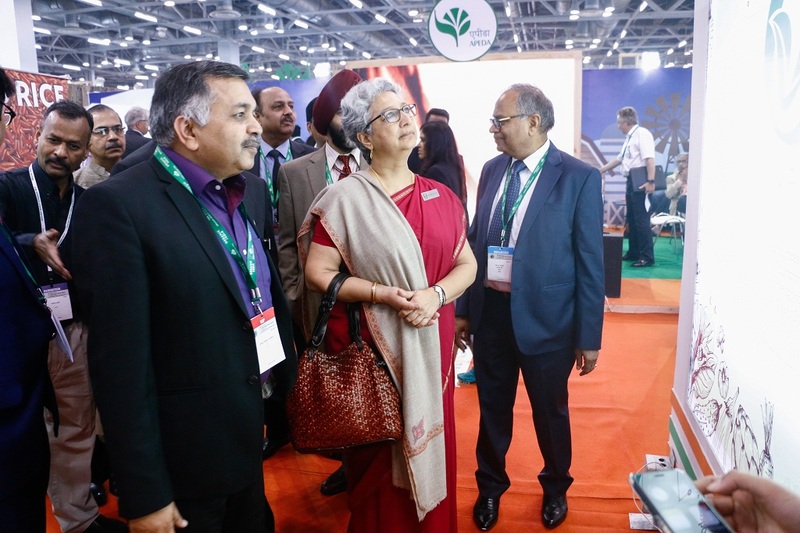 Organic foods are products of holistic agricultural practices focusing on biodiversity, soil health, chemical free inputs etc., and produced in accordance with Organic Production Standards. 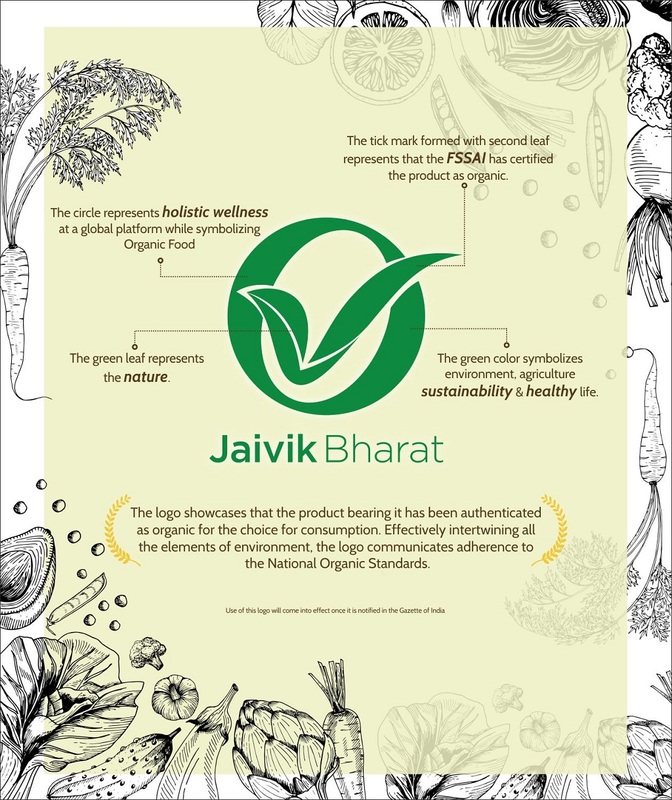 The Jaivik Bharat logo for Organic Food is an identity mark to distinguish organic products from non-organic ones. 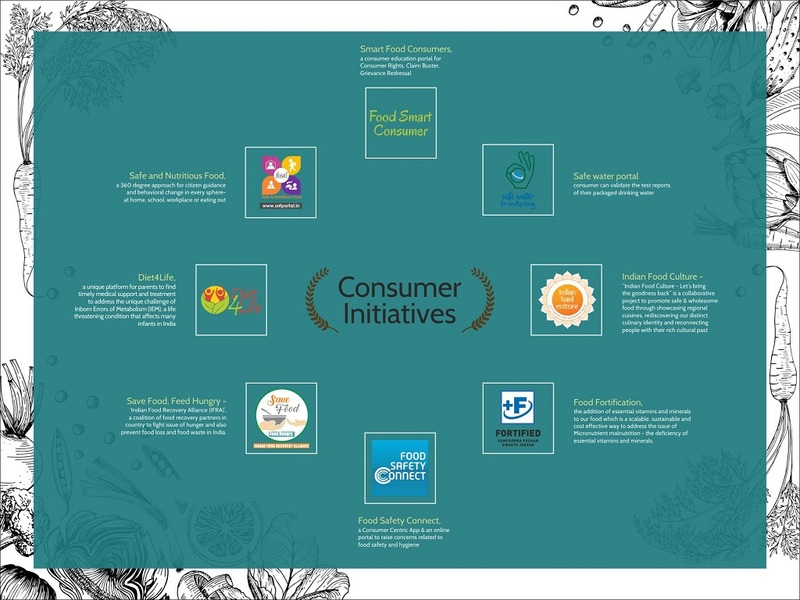 The logo is supported with the tagline "Jaivik Bharat", at the bottom, which signifies Organic Food from India. 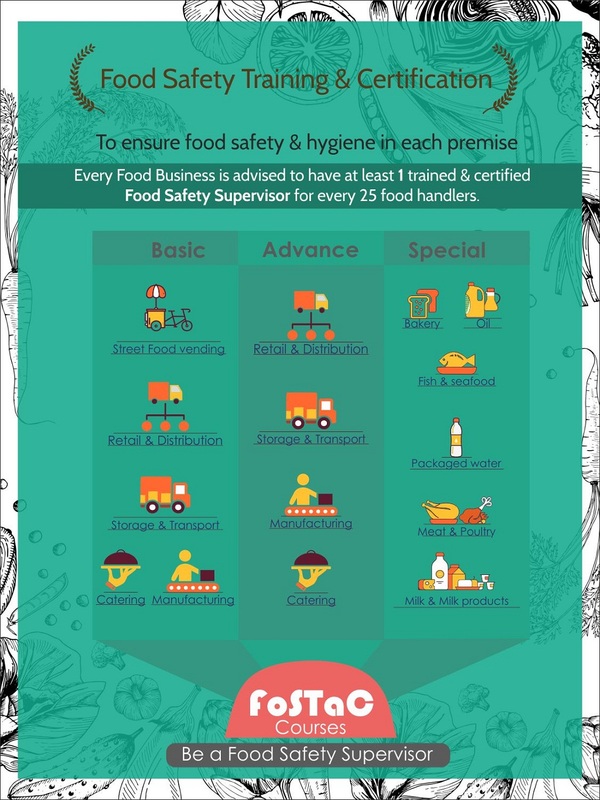 Employing a simple approach to communicate an effective message, the green color of the logo symbolizes nature along with articulating that these foods are produced in environment-friendly manner without using chemical fertilizers and pesticides. It highlights the letter “O” used in the word “Organic” as well as represents the facet of holistic health at a global platform. To show a sturdy relationship with the same, leaves have also been used in the logo in the form of a tick mark incorporated inside the circle represented by the letter “O”. The logo showcases that the product bearing it has been authenticated as organic for the choice for consumption. Effectively intertwining all the elements of environment, the logo communicates adherence to the National Organic Standards. 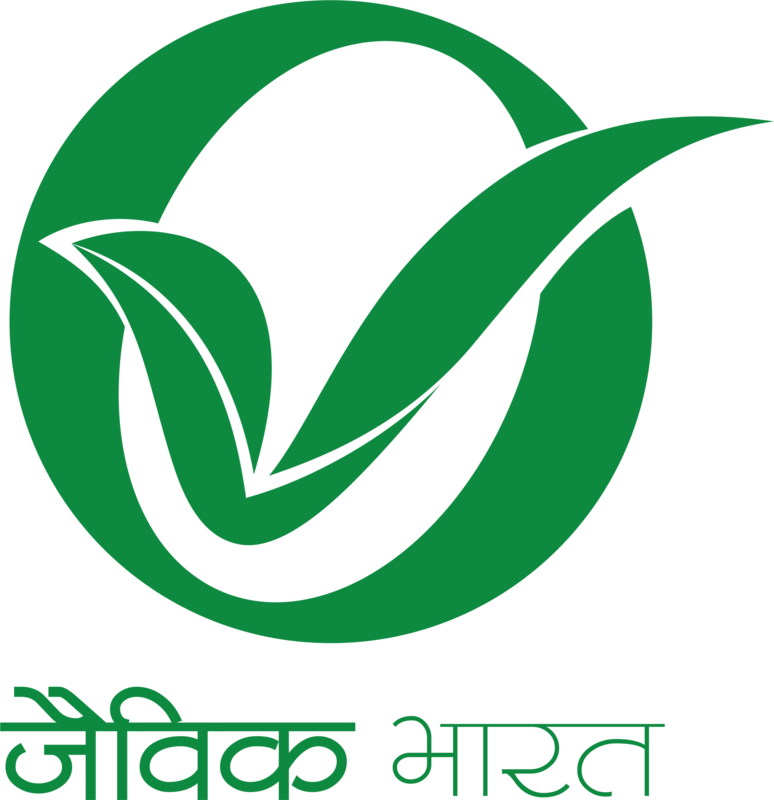 Every certified organic food container shall have ‘Jaivik Bhart’ Logo.